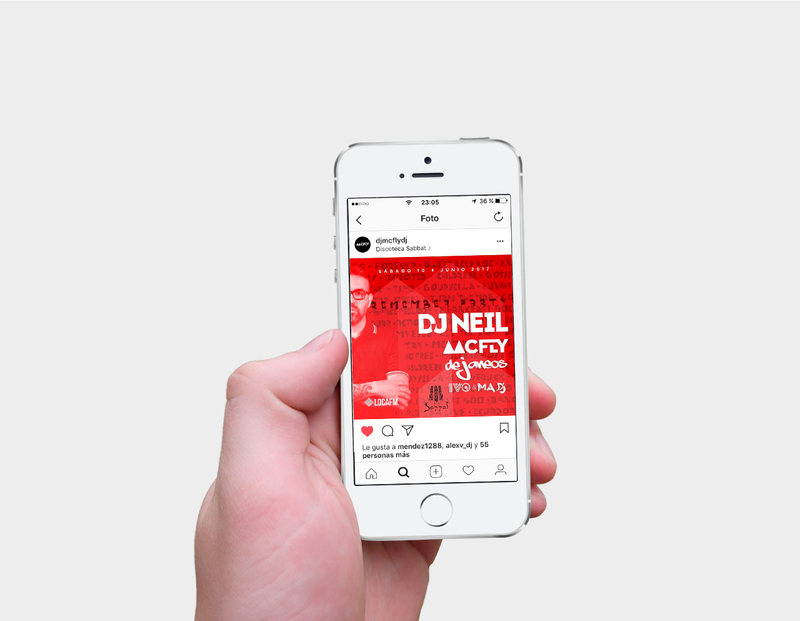 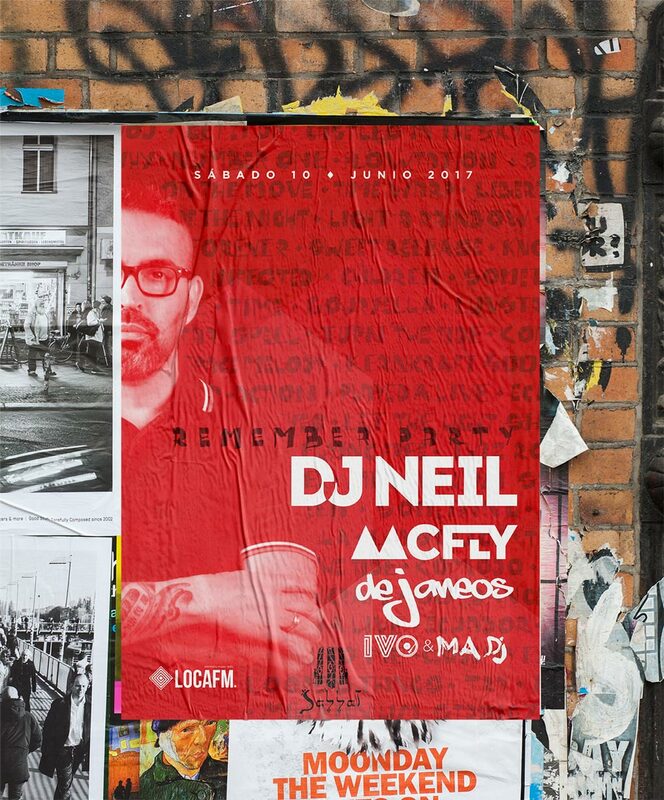 Poster design for the electronic party with DJ Neil as head of line-up. 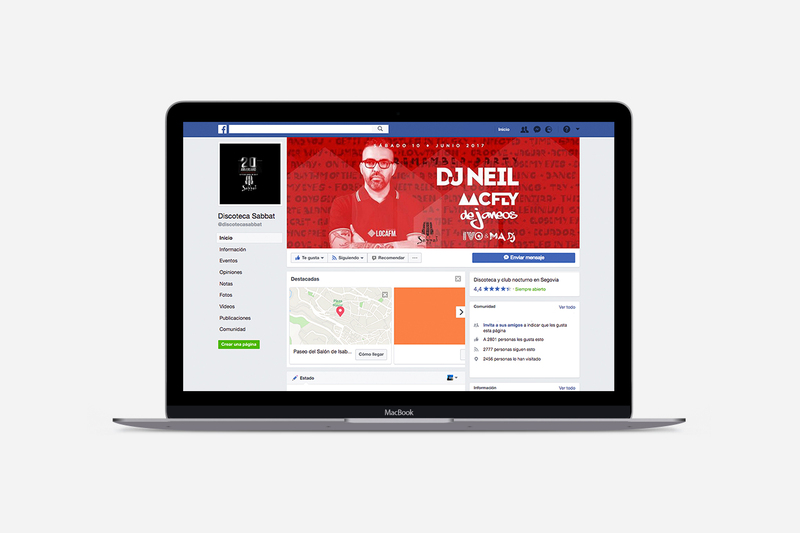 Adaptive design for the required social networks. 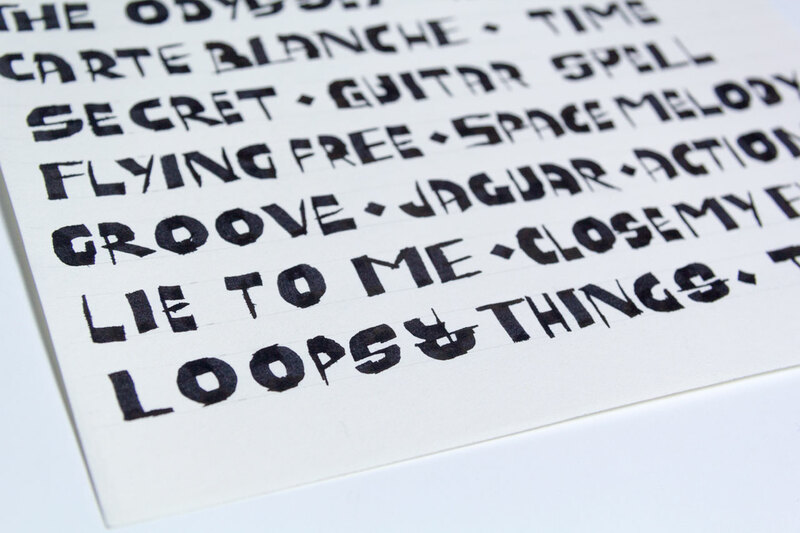 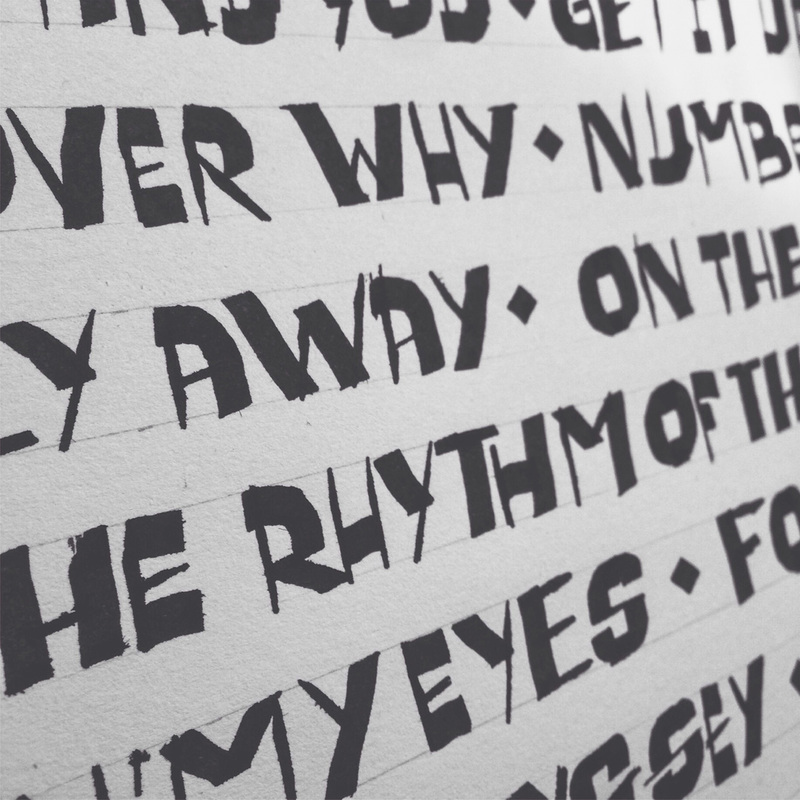 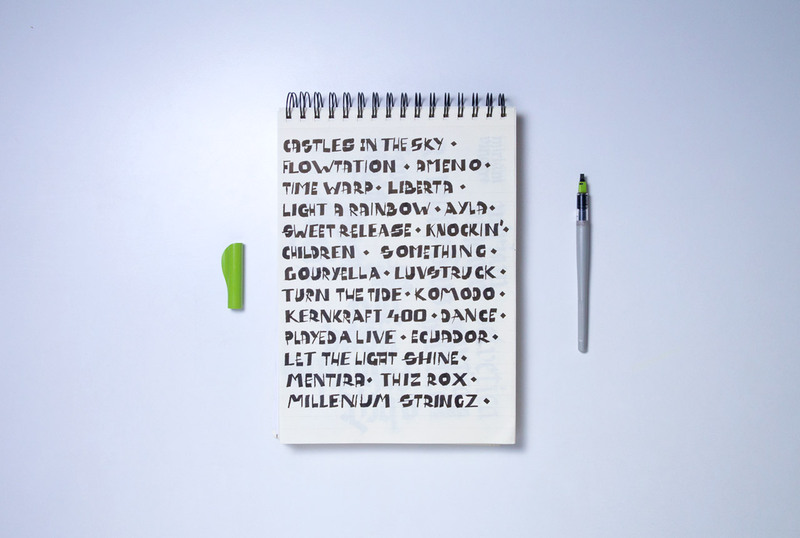 Calligraphic work of a series of iconic song titles of the theme of the event, with the aim of reminding feelings to the target audience of the event.